Eau Claire looks like a scene from all of your favorite Christmas movies during the holiday season. Get into the holiday vibes by attending one of the Christmas tree lightings in the area, such as Chirstmastime in the City. Of course, Eau Claire doesn&apos;t just leave it at lighting a tree. There is also entertainment, hot cocoa to keep you warm and, of course, tons of Christmas music to really get you in the holiday spirit. Luckily, it&apos;ll still be early enough in the season that you won&apos;t be sick of the music just yet! 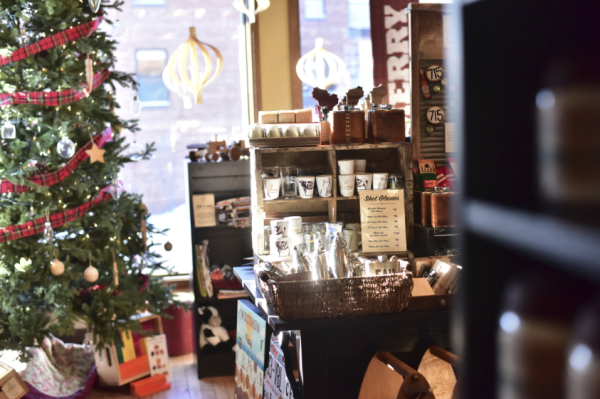 Downtown Eau Claire is the prime place for present shopping. There is sure to be a local gift that everyone on your list will love, and you will never have to risk getting your loved ones the same thing as someone else. For the music lovers, grab a record from Revival Records. For the art lovers, find an original piece of work at Tangled Up In Hue. For the gamer, Eau Claire Games and Arcade will be perfect. If you&apos;re just looking for a great variety, The Local Store is guaranteed to have everything you need. If you just want to spend the day browsing around, Banbury Place has a huge variety of shops that will be sure in inspire. 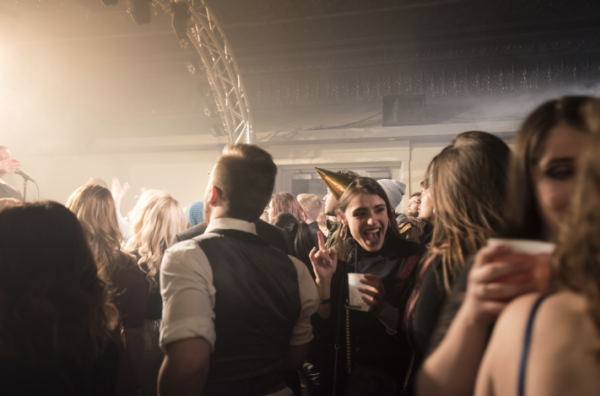 Eau Claire loves a party, and New Year&apos;s Eve is the biggest one of the year. Celebrate with the city at Light Up Eau Claire as the city dances the night away in Downtown Eau Claire. There&apos;s live music at numerous venues, fireworks at midnight and a huge lantern parade that fills the streets. If you&apos;re looking for a fancier way to bring in the New Year, you can also celebrate sipping on champagne at the gala. 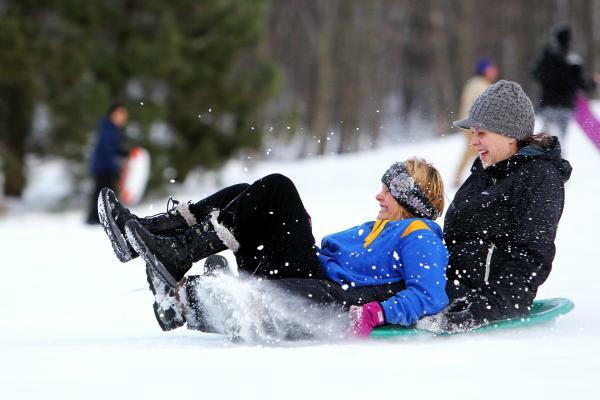 Let out your inner-child at one of the many sledding hills in Eau Claire. Brave it down the huge hill at Pinehurst Park at Winter After Hours or take on a smaller one to get started. Either way, if you&apos;re looking for a day full of laughter, sledding is the way to do. Just don&apos;t forget your snow pants. Sledding and ice skating? You bet. 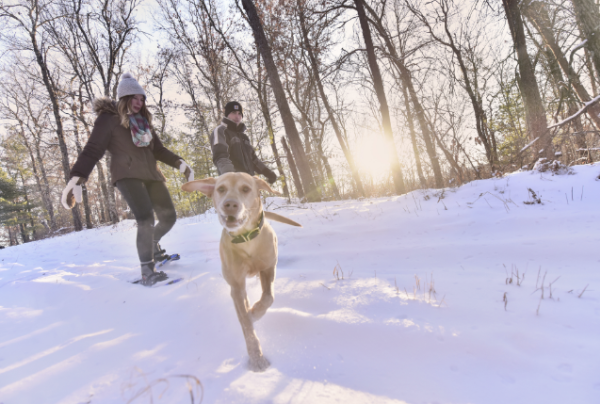 There are plenty of parks that offer outdoor ice skating rinks, and this is the perfect way to spend a winter day in Eau Claire. By the end of the season, you&apos;ll be twirling circles around the rink. Disclaimer: there may be a few small slips in between. Just because there is snow on the ground doesn&apos;t mean all of the trails in the area close down! If anything, they&apos;re the best in the winter months. All you have to do is grab your snow shoes and start exploring. Plus, your furry friend is sure to enjoy the time out of the house. Spending the day at the lake in the middle of winter? You bet. Get your biggest catch of the year during ice fishing season. Bring some friends, some gear and some really warm clothing, and you&apos;re good to go. There&apos;s nothing more memorable than a day spent on the lake. 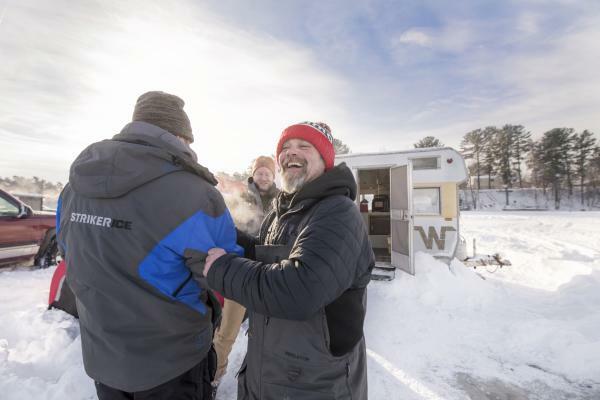 Plus, you can even attend Jig&apos;s Up Ice Fishing Contest. Feeling confident you could take home the gold? 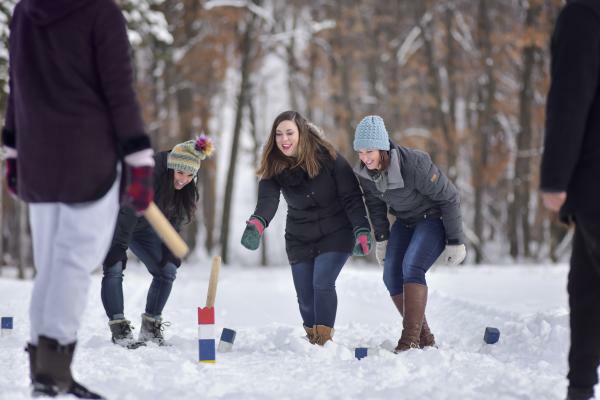 You think Eau Claire could go all winter long without a game of kubb? Of course not. The great thing about kubb is that you can just set up a game right on the snow and start playing. Well, there you have it. A list of must do winter activities in Eau Claire. Have fun exploring the city, getting outside and making memories.